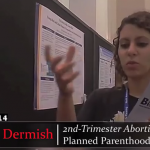 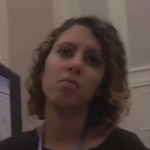 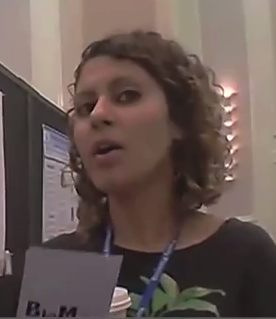 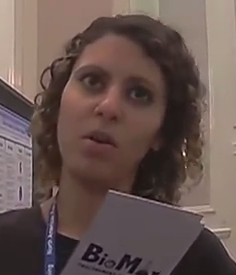 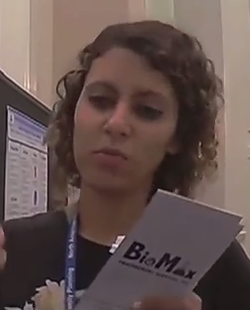 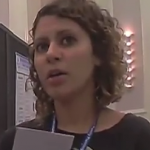 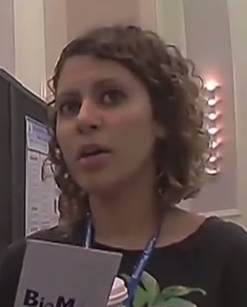 Planned Parenthood abortionist Amna Dermish describes her second-trimester abortion techniques. 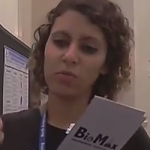 Profile for medical license in Pennsylvania. 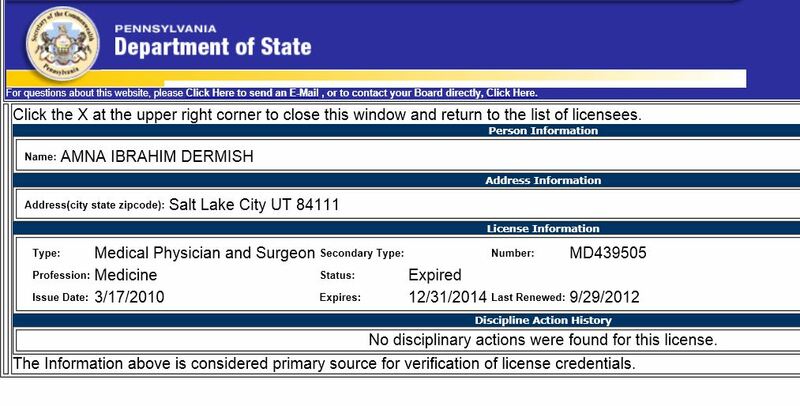 Application for medical license in Utah. Profile for medical license in Utah. 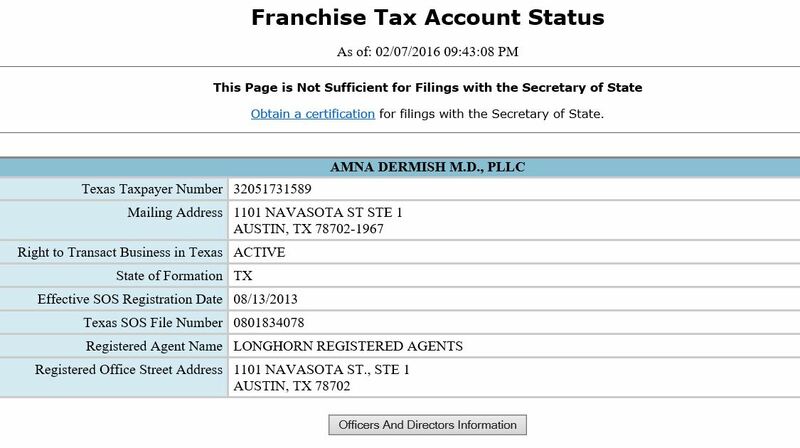 Tax Account Status (Texas corp). 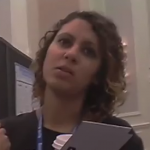 List of abortionists from abortion clinic website for Utah Women's Clinic, including Amna Durmish. 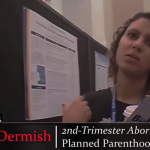 Abortion clinic is now closed, domain name is owned by GoDaddy.com as of April 2014. 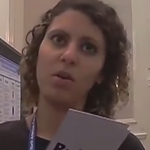 List of directors on page 2; Amna Dermish, MD, is secretary/treasurer.